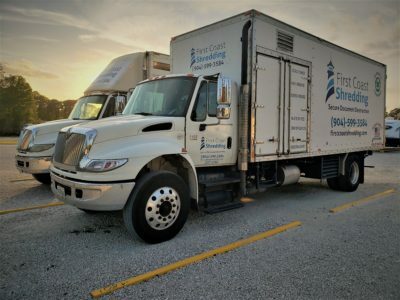 We service areas including, but not limited to: Jacksonville, St Augustine, Palm Coast, Daytona Beach, Green Cove Springs, Elkton, Hastings, Palatka, Keystone Heights, Welaka, Crescent City, Interlachen, Hawthorne, and Gainesville. 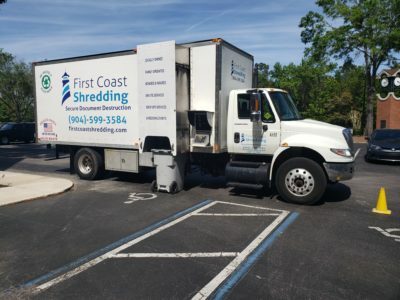 Duval County, St Johns County, Flagler County, Volusia County, Putnam County, Clay County, and Alachua County. 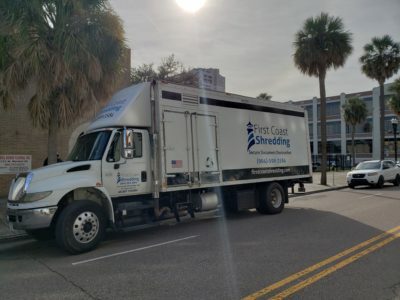 Shredding Service in Gainesville Florida!